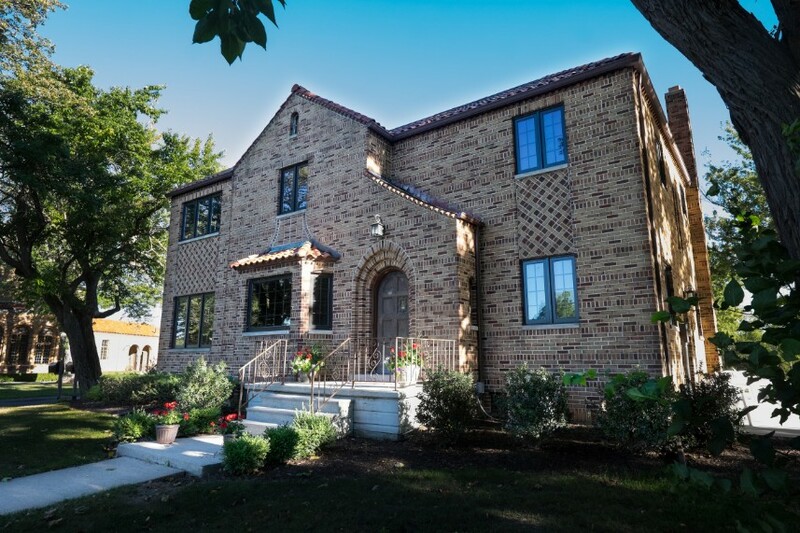 Conveniently located to the right of Nazareth Hall, this beautifully remodeled home sleeps 8 comfortably in four bedrooms and offers two and a half bathrooms. 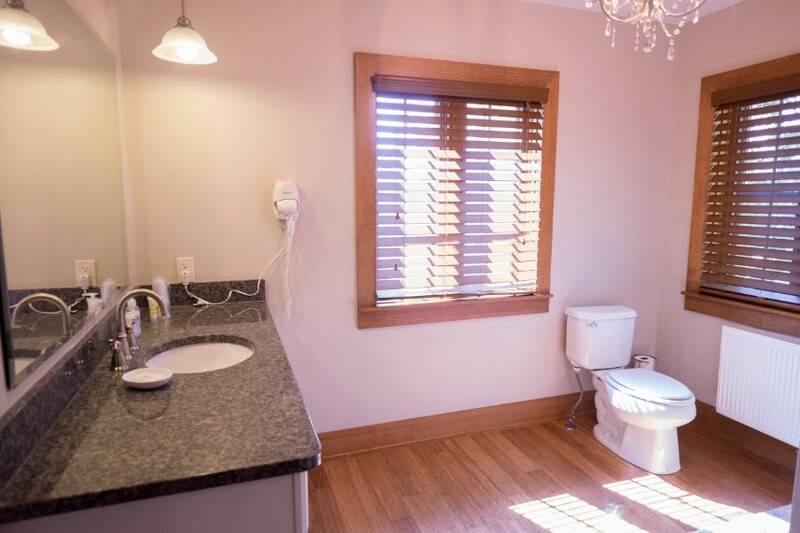 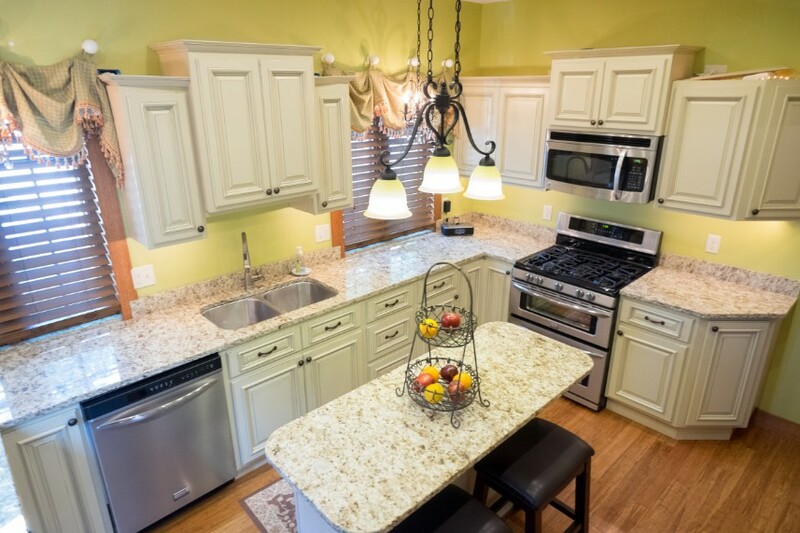 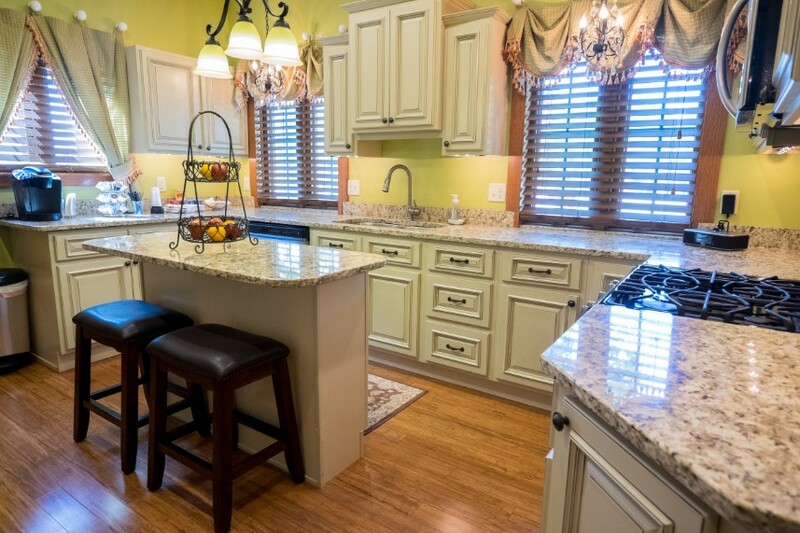 It is also supplied with a complete kitchen, quaint fireplace, and a spacious floor plan. 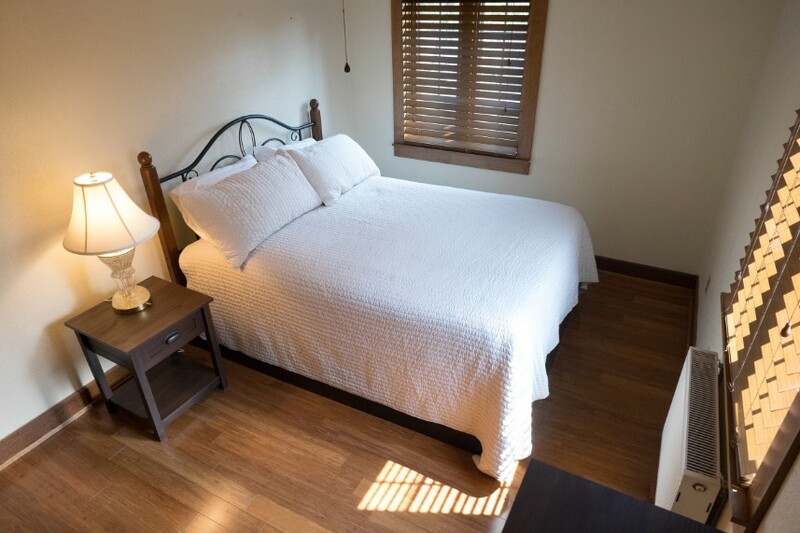 We also offer a complimentary continental breakfast for you and your guests which includes assorted pastries, seasonal fruit, coffee, juice, and more! 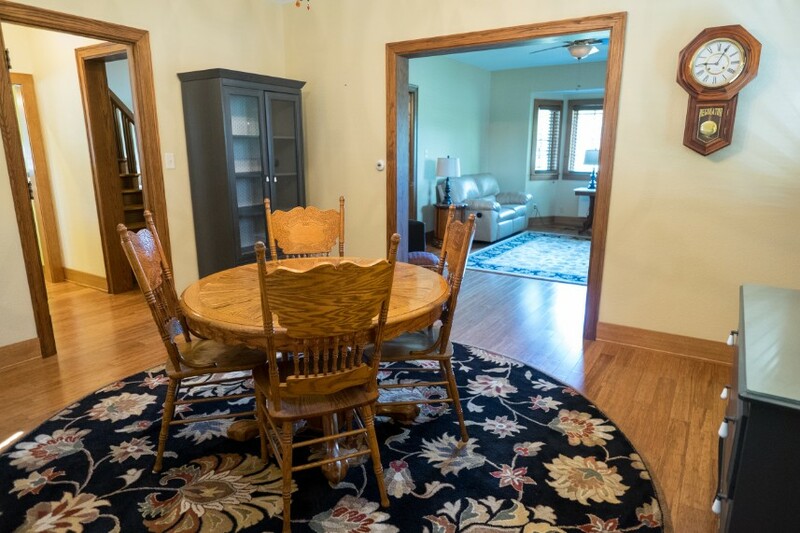 Call (419) 832-2900 to speak with a sales representative for current rental pricing. 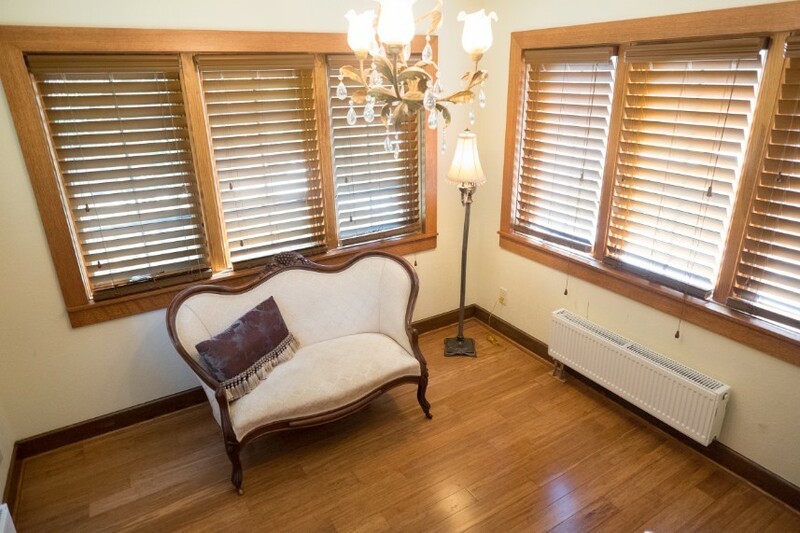 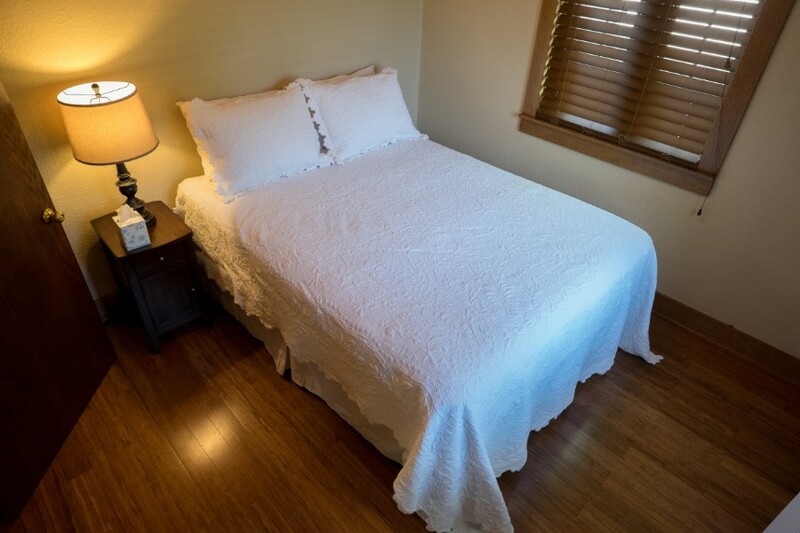 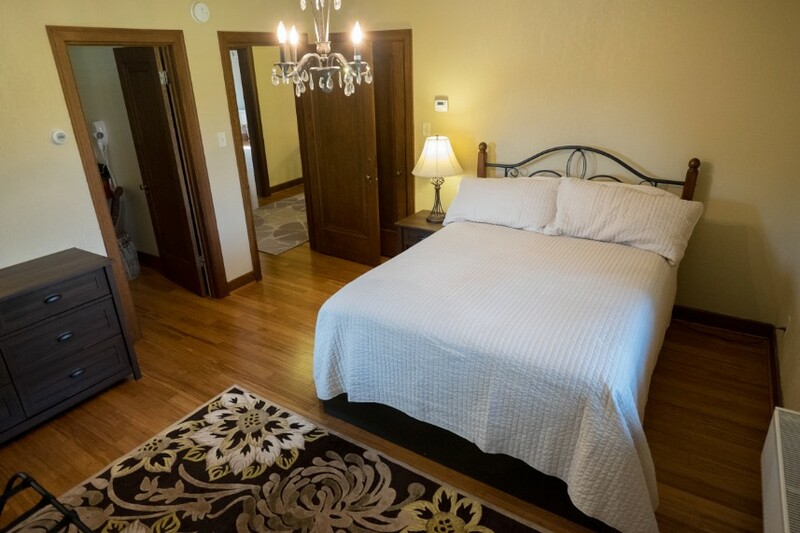 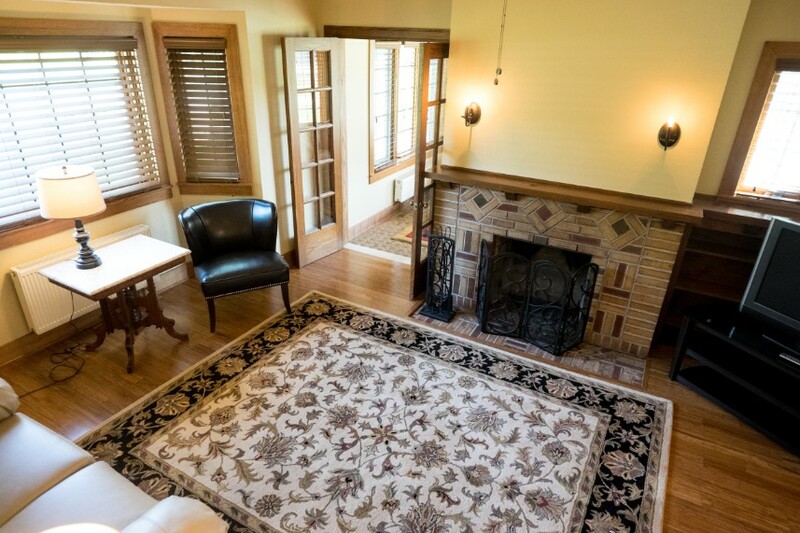 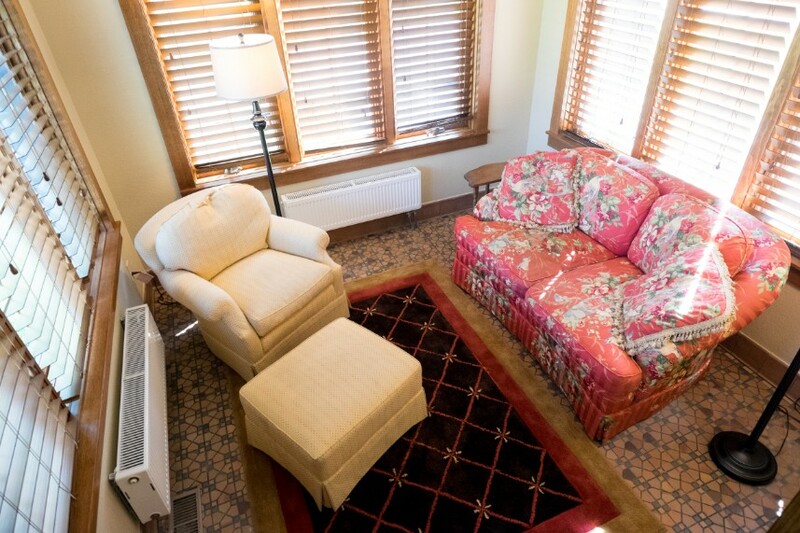 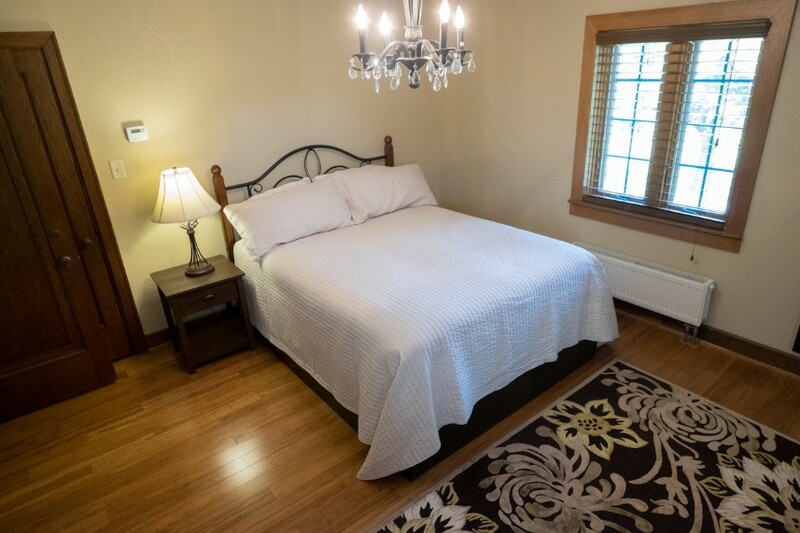 Click the button below to experience a virtual tour in the Nazareth Hall Cottage!